Semso There are 2 products. 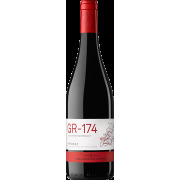 Intense aromas of red and black forest fruits, plums and almonds. 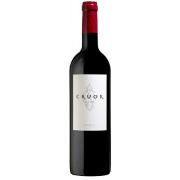 In the mouth it is smooth and round, with ripe, fine tannins. The wine has a fresh acidity. Elegant and well balanced.